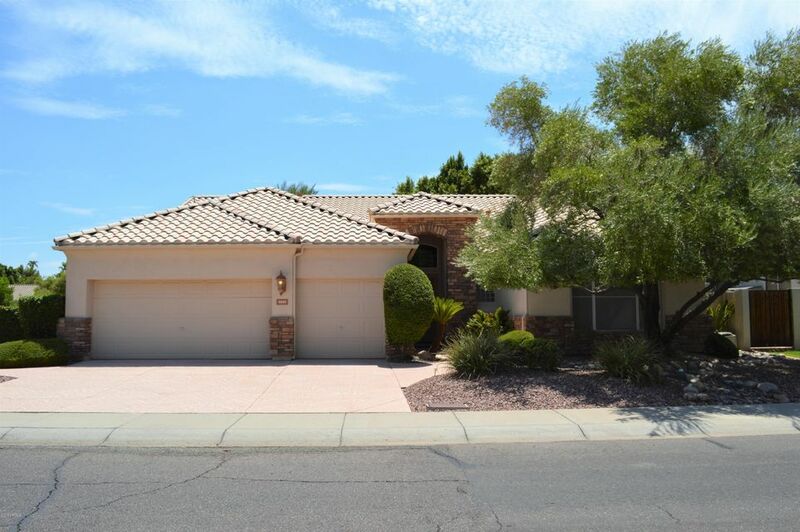 Houses for Lease in Glendale, AZ are ready for you to occupy immediately. These are attractive homes, typically 2 bedrooms, and 2 baths, provide excellent living space for about half the price you'd expect. Often these homes are refurbished and upgraded. Amenities vary per unit, of course, but you might expect to have amenities such as, gleaming hardwood floors in your bedrooms, loads of windows throughout the entire home, gorgeous granite countetops, and loads of backyard space for that barbecue on the weekends! Leasing is a great option when you have uncertainties in your life. Usually these revolve around a job issue. If you are going to have to move to a different state with which you are not familiar, a short-term lease gives you the option to investigate before you commit down-payments to purchase. If cash flow is restricted leasing is definitely the best option. Leasing also gives you the ability to pick up and move quickly. This city is very active, with excellent sports affiliations. Camelback Ranch is home to Spring Training for the Los Angeles Dodgers and Chicago White Sox baseball teams. Additionally, the Phoenix Coyotes hockey team and the NFL Arizona Cardinals each have a home in Glendale. If you are an avid sports fan, you will be thrilled with the year-round live exhibitions and team-related events. Glendale is one of those towns that attract people who then never want to leave. The weather and overall quality of life is that exceptional. Leasing a house in Glendale may be the best decision you have ever made for yourself and for your family. The Arizona lifestyle is waiting here for you! Jobing.com Arena delivers top-name music artists such as Carrie Underwood or the Red Hot Chili Peppers; and special athletic events like the 2012 Kellogg's Tour of Gymnastics Champions.The Glendale Civic Center prides itself on delivering 40,000 square feet of rental space for high school proms, large weddings, business conventions and more. Room sizes can be easily adjusted to fit your needs no matter how large, or small, they may be. Catering and audio/visual services are available. Homes attract people who then never want to leave this great city. The weather and overall quality of life is exceptional. 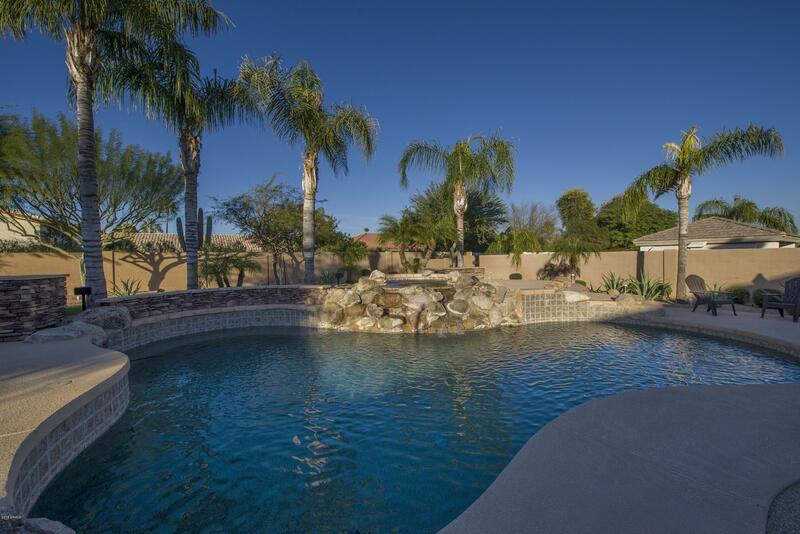 Leasing a house in this area of Arizona may be the best decision you have ever made for yourself and for your family. The Arizona lifestyle is waiting here for you! How Much Will My Home Sell For?